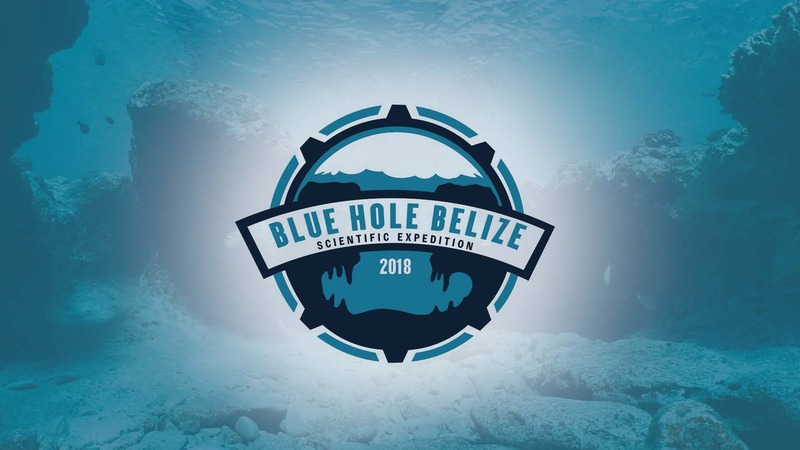 EEPS Professor André Droxler and Rice are partnering with Aquatica Submarines to explore Belize’s Blue Hole in unprecedented detail. 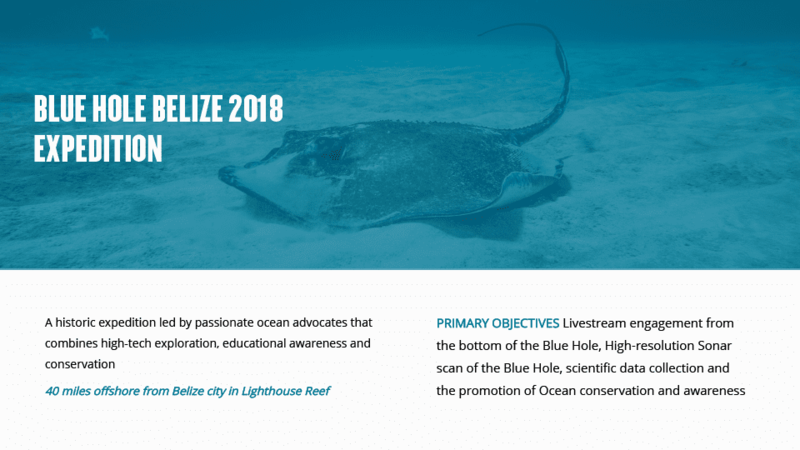 Using uniquely outfitted submersibles, Droxler will help guide the effort to produce, for the first time, high resolution, 3-Dimensional sonar scans of the entire depth of The Blue Hole. 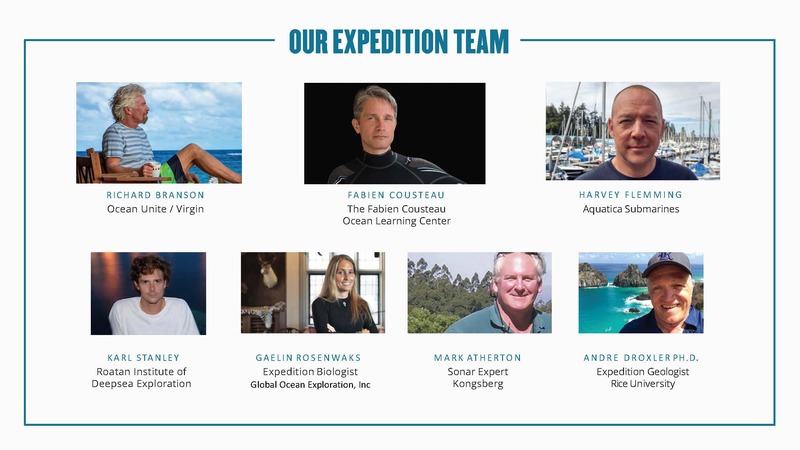 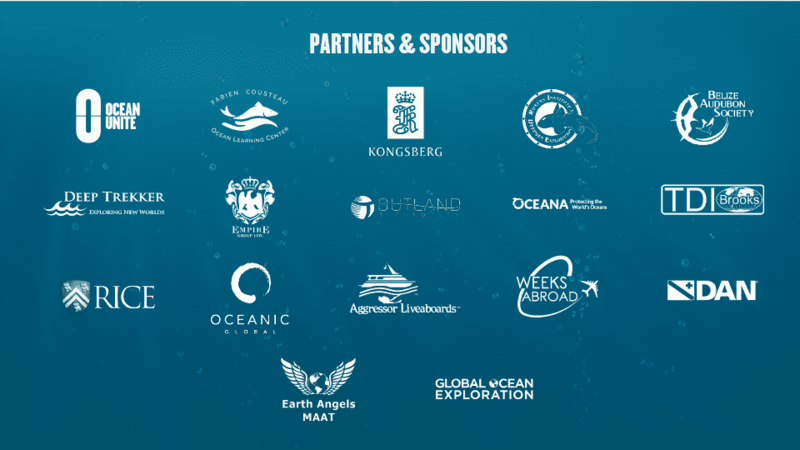 The expedition, which will take place between November 26 -December 14, aims to provide a more detailed window into global seal-level and climate change over the last 100,000 years. 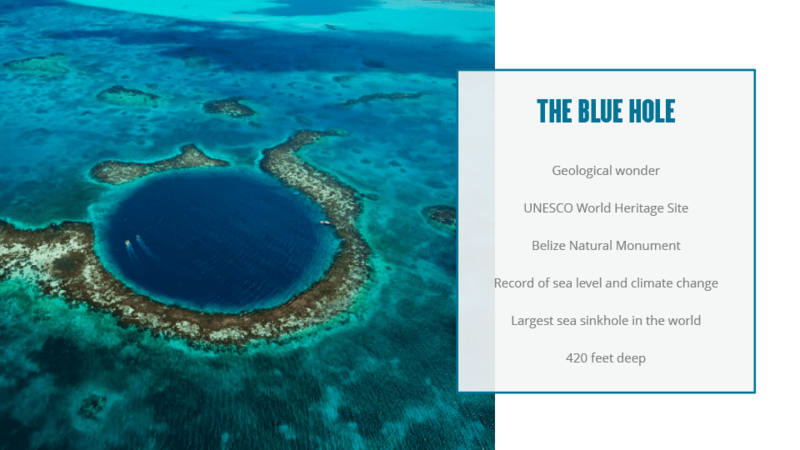 For details about the expedition click on the Blue Hole expedition image below.